Ever feel like you could use more hours in the day? You’re not alone. With busy lives and demanding work schedules, it can feel impossible to get everything done in just an 8-hour workday. 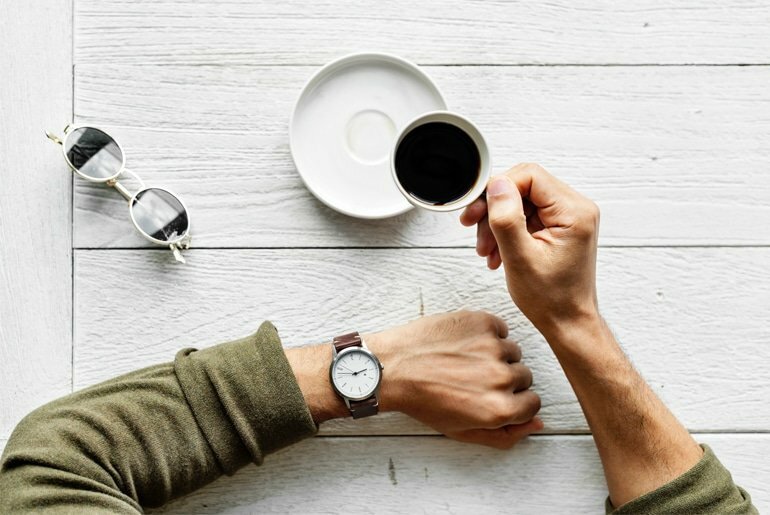 Unfortunately, there’s no lifestyle hack that can slow down a clock—but we can make smart choices that save us time and improve productivity. With just a few simple tips, you can reduce your stress, save time and become a more valuable asset to your company. Whether you work at a startup, as part of a distributed team or even in a traditional 9–5, you’re probably spending time in meetings that waste your time. Most meetings could likely be replaced with a short email, but are so ingrained in most workplace cultures that they continue to run rampant in organizations of all kinds. That said, some meetings are genuinely important, and others are valuable opportunities to build relationships with people you work with. We all have to deal with meetings in one form or another and in this e-book I take a light-hearted look at the following aspects of meetings. Here are a few tips to help you cut-down on meetings you don’t need to be in. The next time you get a vague calendar invite, ask for a meeting agenda. You’d be surprised at how often this will get a meeting cancelled altogether. If the meeting isn’t cancelled, you just helped make the meeting more productive. It’s always a win. If you get invited to a large group meeting that you know you don’t need to be in, just decline it. This sounds simple, but too often people accept meetings just to be polite. If you don’t need to be there, don’t be there. If there’s a meeting you do need to attend, do your part to make sure everyone uses that time wisely. There are tons of creative ways to make meetings more productive, from whiteboards to ice breakers to removing cell-phones from the room. Do what you can. It should come as no surprise that if you’re sick, tired, dehydrated, or hungry, you’ll be more likely to waste time at work. On the other hand, when you are well rested and energized, you can massively improve your productivity. If this sounds like something you need, try to take a hard look at your weekly schedule. Is there anything you do after work that could be replaced with exercise or getting to bed on time? Those small things matter. Consider things as simple as drinking water, too. Staying well hydrated helps prevent headaches that could be detrimental to your work day, and generally keeps you in good health. Not to mention, one neuroscientist found that even slight dehydration can decrease your productivity. When it comes to your work, your health matters more than you think. With just a little organization and planning, your entire workflow could be improved. Consider taking time at the beginning of each week or day to plan your work. The method you use is a matter or preference, but the important thing is to do it. By taking just a little time to create a plan of action, you can better prioritize what’s important, hit deadlines on time, and keep track of your work with less stress. Especially if you are part of a distributed team, these organizational efforts can make a big impact. One common planning tool is creating a Kanban board, which is a simple visualization tool to help you keep track of all your tasks. There are plenty of online tools for this, such as Trello, but you can even use sticky notes and a whiteboard.